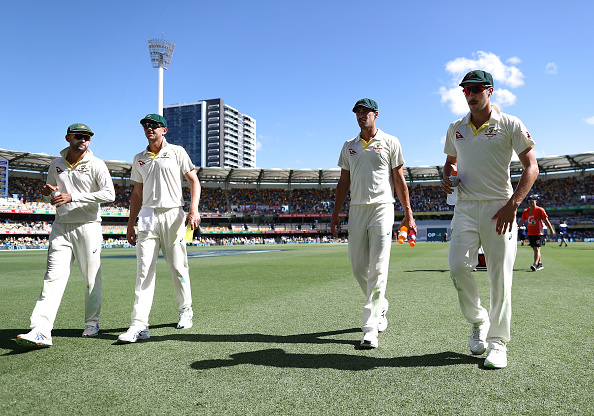 England will host Australia for the Ashes series after the World Cup. Former fast bowler Jason Gillespie has tried to make things easy for Cricket Australia with their bowling choices for their upcoming Ashes campaign, as he picked his six fast bowlers with a horses-for-courses strategy for Australia’s title defence in England this winter. 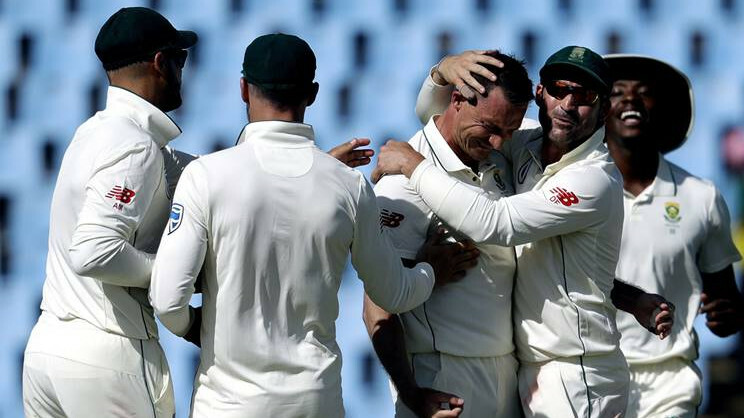 Gillespie, who won the Ashes in England twice in 1997 and 2001, has decided to go with the pacemen Mitchell Starc, Pat Cummins, Josh Hazlewood, and Jhye Richardson – and two bowlers from a group of Peter Siddle, Daniel Worrall, Chris Tremain, and Jason Behrendorff as the best Test quicks this summer. He also picked South Australian left-armer Nick Winter, who took 34 wickets in just five JLT Sheffield Shield matches with the Dukes ball which is used in England, last summer, as a probable name for the crucial English tour later this year. Meanwhile, Worrall, the right-arm swing bowler, has experience in English conditions having played four matches for Gloucestershire in Division Two of the County Championship last year, picking up 16 wickets at 21.75, and former Aussie believes that he can be a difference for the tourists in the Ashes 2019.